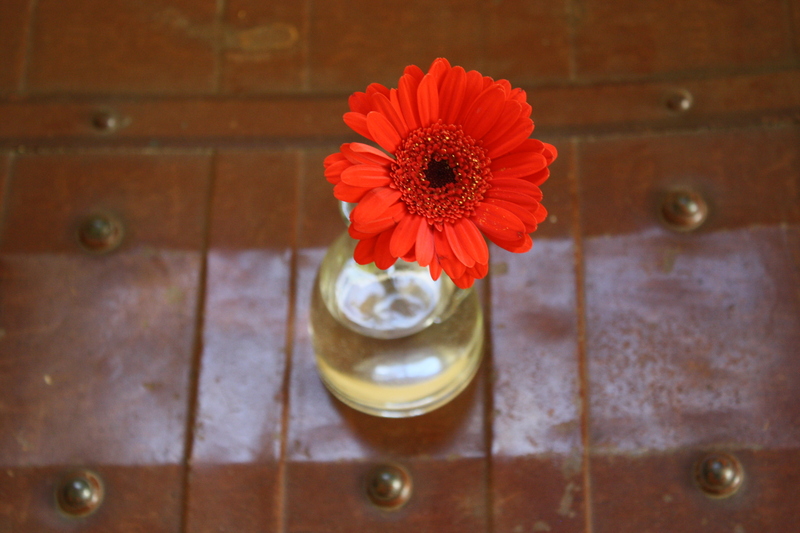 I never get tired of writing my Small Things posts – isn’t gratitude the best way of life ever? 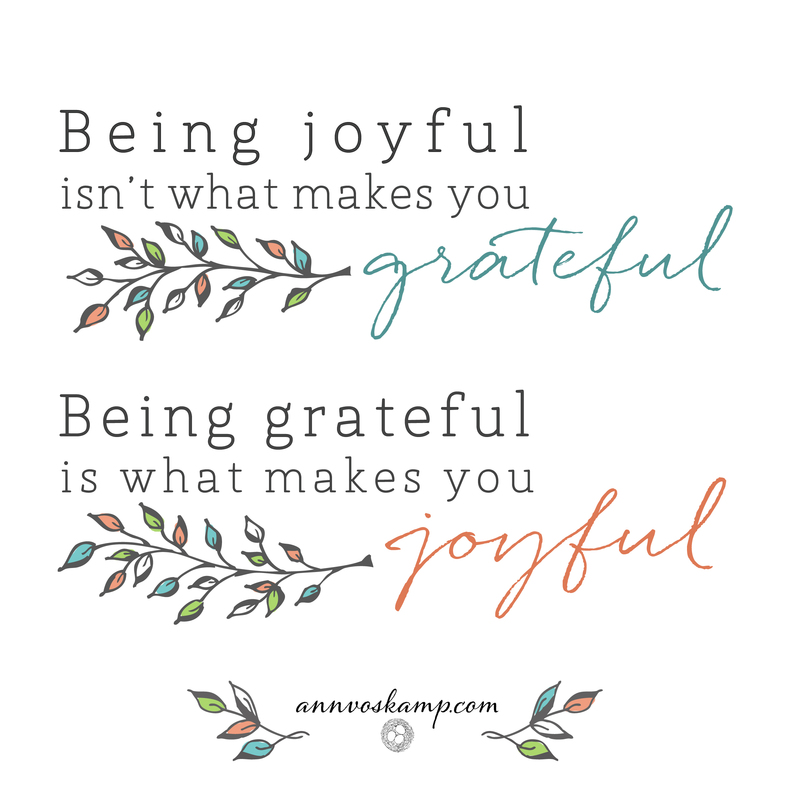 Ann Voskamp never fails to remind me of this and I love her recent post on spending Thanksgiving with her family. Even when things are hard, there are always Small Things to be glad about and I love that making a habit of noticing them brings such a deep sense of being alive, and a brimming up of genuine joy and contentment. It’s not about ignoring the bad stuff but allowing yourself to receive the good stuff even in a difficult time. This week there is loads going on for me and lots to be thankful for. Here’s my list of Small Things – why not try making your own? *Rainbows – this time of year is full of them! *Eating triple the amount of pesto pasta that I should have done for lunch today. *Finishing a book – The Nesting Place by Myquillyn Smith – and getting lots of ideas from it for our house. *Stocking up on travel bottles of shampoo etc with my friend Toni for our trip to Bulgaria. *Walking by the river with Jamie and seeing him super happy to be out and about. *Making a ‘gallery wall’ with Andrew for our lounge. *This post at Cider with Rosie: 10 Things that Have Made me Happy This Week. *Freebies at Ann Voskamp’s website.